Today is the last day of 2015. 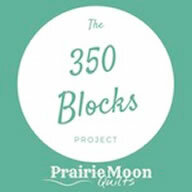 It’s the last day to make any blocks for this year’s 350 Block totals. About like you expected? Better? Worse? I did worse than I expected. I think this may be the first year I didn’t get to 350. And while I actually made way more than 350 blocks, they weren’t for my own UFOs, and I don’t count those. I’m trying to make progress on my own projects with this, and I didn’t do as well as I had hoped. But I’ll be trying again next year! Some of you did fantastic, and are even working on your 4th set of 350! That’s a lot of sewing. 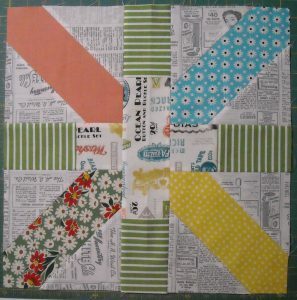 And I made 1 more block for Sew Sisters Bee member, Doris. I was trying to get all caught up on Bee stuff by the end of the year, but failed. That brings my final total to 289 for the year. I didn’t even make it past 300! I’ll do better next year; I’m already planning for it. How about you? It’s time to report in those final totals for the year. I’ll give you a few days to report in, as usual. I’ll get the 350 Blocks Project page updated, and you be sure and check your numbers to make sure every block is accounted for. The general consensus is that we want to do this again, so . . . Sometime around January 11th, I’ll compile this year’s report, and award the prize packages. Then on January 15th, we’ll get started on the 2016 Block Project. I’m still debating changes I want to make, if any, so I still have a couple weeks to ruminate on that. Suggestions are still welcome. Meanwhile, the November prize winner is Cindy S., who at the beginning of December, had 605 blocks made! Report in those totals, and get ready for the next round! See you next year! I’ve made 19 since my last check in. I’ve made 131 blocks this month. My first year doing this. I’m ready for 2016 goals! 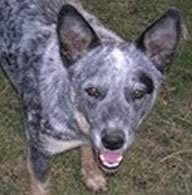 from Australia. Hers seem to be 3 inch finished. 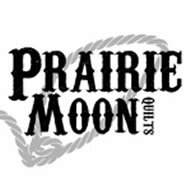 I made 135 in December, and I only count if the quilt is completed. 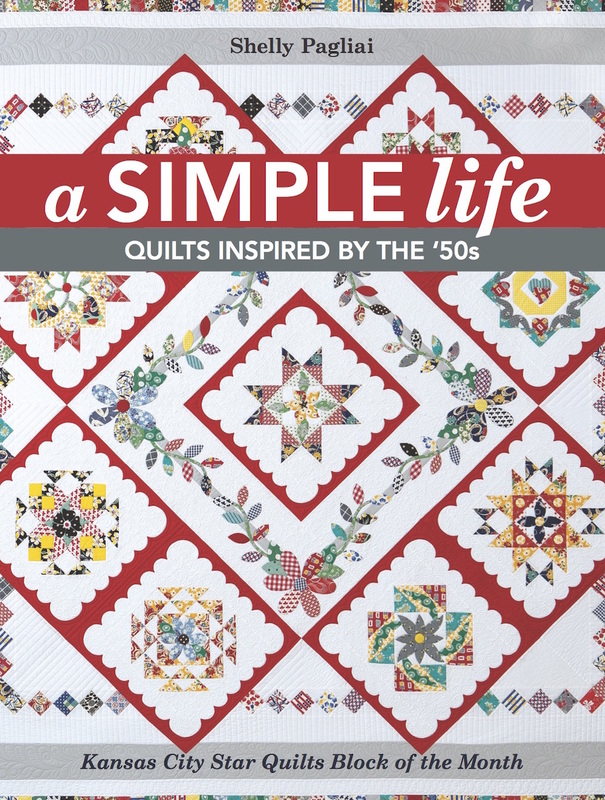 I’ve done more than that, but will count them when the quilt is completed. I enjoy little things like this. I do hope you continue in some form. Well my total for December is a mere 10, for a ytd of 615. Think I may have forgotten to mark down a few, but all in all I didn’t make too many this month. I was busy making Christmas gifts and now I’m pushing to finish up as many UFOs as possible by midnight. Thus, no more blocks will be made by me. Thanks for all the fun activities and trying to keep us all on track and organized through out the year! Have a Happy New Year!!!! It looks like I didn’t report my blocks for October or November. There were no blocks in December — it was all quilting, binding and pillowcases! The combined total for Oct & Nov is 62, bringing my final block count to 646 for the year. December ends with 11 for the month. I’m not too worried about the total number because it has been fun to sew each and every one. Keeping track each month has been helpful, so whatever’s on for 2016 I’m in. What with my hip keeping me down, I have none to report for December. But since I was able to make 365 before I’m happy with my total. This was fun and I’ll do it again next year. This was my first year and the figure really shocked me. Thanks, Shelley and congrats to all the winners this year. I had some extra sewing time this month and manage to make 157 blocks this month. I was a little surprised how many I did make but this is the first time I have counted so i don’t know if this is good or bad for me. Well done everyone on what you achieved this year. This month I made 34 blocks. I managed 22 this month. Just wrapped up my final sew session for 2015. Add in 127 blocks for December! It’s been a good year. Thanks for the challenge and motivation. Will do it again next year. 166 blocks in two days to finish out December. My leader ender project is now ready for assembly. Happy New Year. I didn’t get any blocks finished in November and December. My life has had a change and I will not be able to sew as much this next year. Well, you DID have a few other things going on this year! That’s still a lot of blocks. I made 32 this month for a total of 429 for the year. Report Post. That’s not as many as 2013, but more than 2014, so I guess that’s good. 😉 And now time for a new button! I only got 3 blocks made but overall I did much better than what I thought I would have and it has been fun doing it.Happy New Year!! I finished with a big (for me) block total of 134 for the month of Dec. That makes 624 for the year. I am ready for 2016. 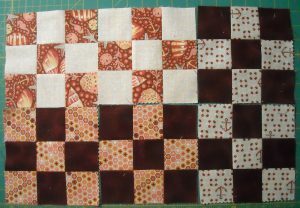 I don’t do well with keeping track of fabric in and fabric out but keeping track of blocks has been a doable task for me. December added 40 for a grand total of 410 for the year. I feel successful and have a big pile of finishes to show for it. Thanks for the inspiration. I completed 25 blocks in December for a total of 529 for the year. Thank you for doing this project. It was great fun! I made 142 blocks this month, for a total of 1400 for the year! There were many, many small blocks this year, and of course I’m in again next year. 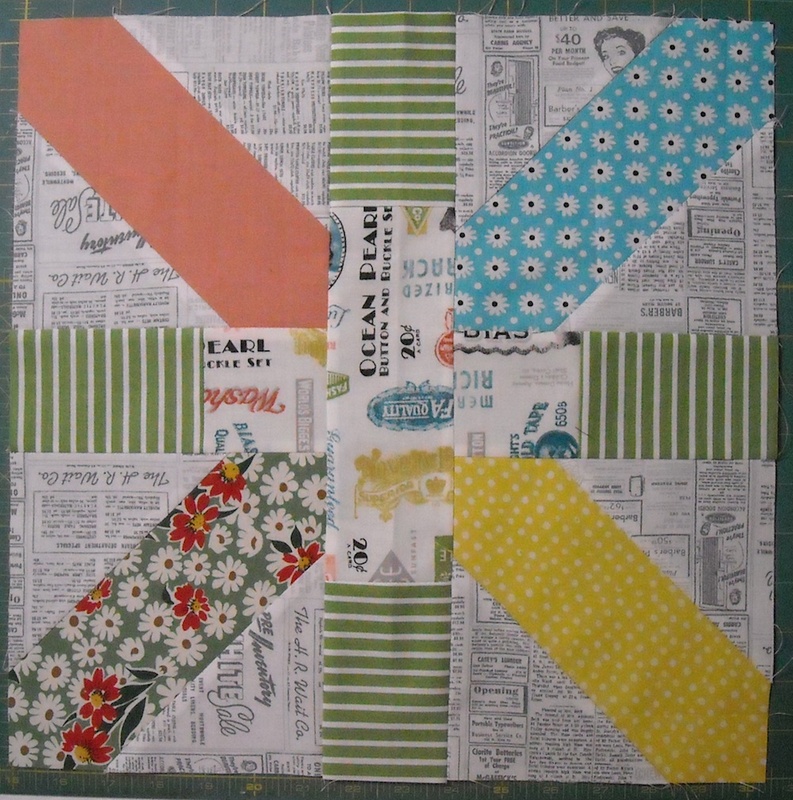 I made 20 blocks in December! Happy New Year! 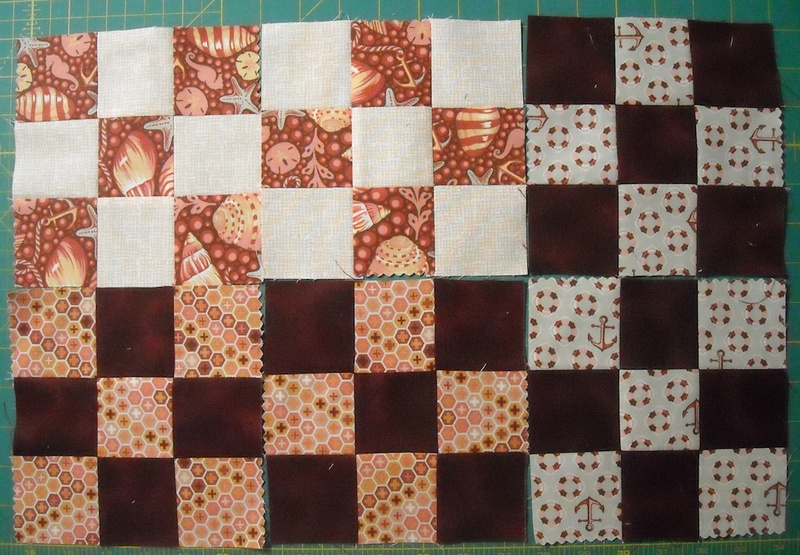 I made 16 blocks in December. I don’t think I reported on Novembers total. It was 33 blocks. Have I really slowed down? I guess holidays kept me busy. I had 28 blocks this month. Hope to beat my own record next year. Thanks for keeping us on track. I had 36. I spent a lot of time finishing up, quilting, and paring down some UFOs, many of which already had the blocks made. Where are the patterns for the 350 block? I’d love to join in. 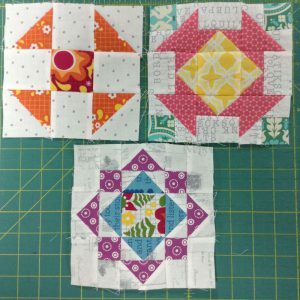 I made 15 blocks in December, which I’m happy with since most of my sewing time was spent finishing up Christmas gifts and working on Allietare–the Bonnie Hunter mystery. Looking forward to another year!! I forgot to add the link so you can see some of my creations – Farmer’s Wife completed. 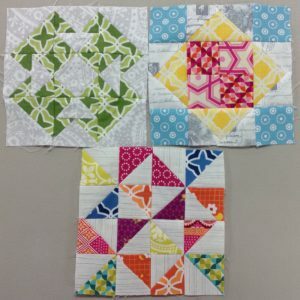 I love all of your sampler blocks! As always, thank you so much for hosting this. I completed 13 blocks in December for 1098 in 2015. Crazy! I fell a bit short of the goal for December. I ended up with 23 blocks for the month. 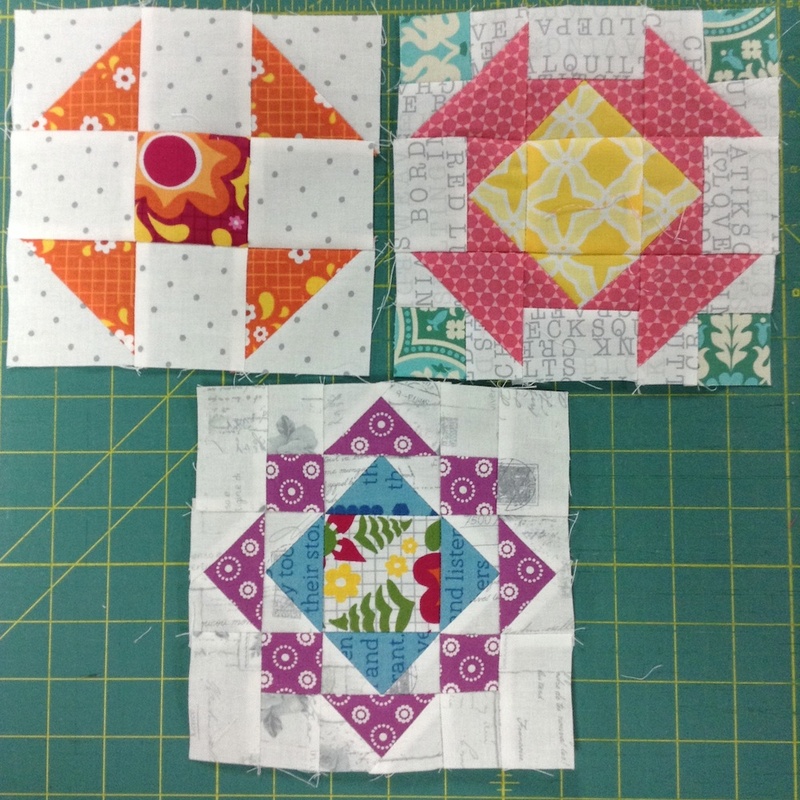 I know I’m late posting but I managed to make 50 blocks in December. I also got 3 small quilts quilted and bound. 28 for me. Wish it had been 128! I got 88 blocks this month!! I made 68 blocks in December. That makes my total for the year 731. I participated in a New Year’s Eve mystery and that helped my December count tremendously. I’m glad I did this challenge, even though I had no time at all to sew the last two months. I believe I had a good chance of getting to 350 if not for that. Making 283 blocks was quite satisfying (I was only competing w/ myself),and I think your challenge motivated me to make more blocks than I would have without it. So thanks!